These country classic song lyrics are the property of the respective artist, authors and labels, they are intended solely for educational purposes and private study only. The chords provided are my interpretation and their accuracy is not guaranteed. 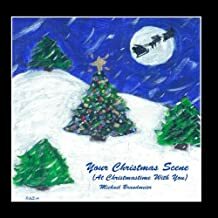 Christmas Songs lyrics and chords are intended for your personal use only, here's a collection of some of our favorite Christmas carol lyrics.